UV Care's best-selling pocket sterilizers now available in limited edition designs. 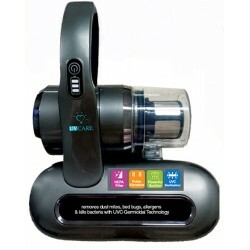 UV Care Multipurpose Sterilizer Lite an kill up to 99.9% virus and bacteria that post danger to the health of our family. 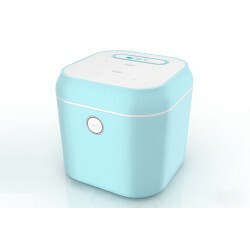 The product is perfect for baby bottles, breast pump parts, small toys and gadgets for on the go sterilization. 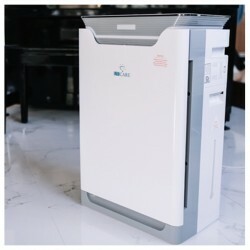 The UV Care Super Air Cleaner aids in removing pollutants from air and are very helpful for people who suffer from asthma or allergies.